Retirees due to take their pension between now and April may want to consider waiting if they are able to, as new pension rules come in from the start of the next tax year which will give pensioners more freedom than ever over how they deal with their retirement savings. From April 6, you will be able to withdraw money from your defined contribution pension in the same way as you would from a bank account, and you will get 25% of it tax free with the remainder taxed at your marginal rate. You can also take your entire pension in one go if you wish, with 25% as a tax-free lump sum and the rest again taxed at your marginal rate. If you choose to access your pension before this date, you will have to abide by the existing rules, which means taking a maximum of 25% of your pension tax free as a lump sum and using the remainder to generate an income for life either through an annuity or income drawdown plan. 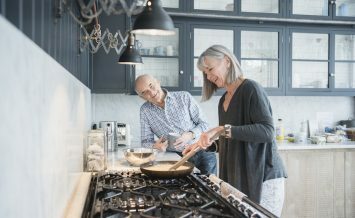 Up to 200,000 people are expected to take advantage of the new rules and cash in their entire defined contribution pension in one go, according to research commissioned by independent financial adviser Hargreaves Lansdown. This would give the Treasury as much as £1.6 billion as a tax windfall. 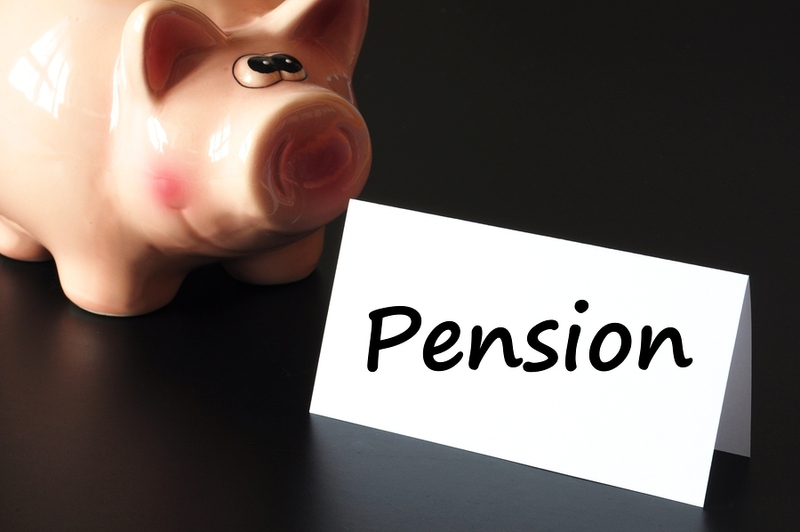 The concern over allowing people to access their pensions as planned is that the money will be whittled down too quickly to cover the length of time they are in retirement, especially as some are planning to use the money in a way it was not intended. 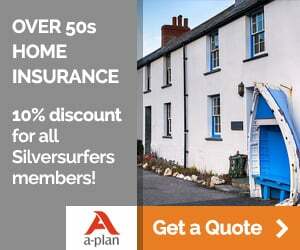 For example, just one in five pensioners plan to use the money to live on, with a similar number intending to use it for a holiday, 16% will reinvest it in property, and 13% will use it to pay off their debts according to the Hargreaves Lansdown research. As longevity increases, the length of time you need to fund your retirement also rises and that requires more money. It is no good relying on the State pension either, which is actually one of the least generous in Europe according to International Longevity Centre-UK. Currently, many people will buy an annuity to ensure they have an income throughout their retirement, yet annuity rates have been plummeting for some time and present relatively poor value. Buying an annuity is a one-off decision, so it must be right, but rates are still sliding. The average annuity for a fund of £50,000 is currently paying just £3,074 per year according to the Annuity Index from MGM Advantage – equivalent to just £256 a month – and around £100 a year less than you would have received if you bought a typical annuity in March this year. The alternative under the current rules is using an income drawdown plan at retirement to create a pension income, which is only recommended by many advisers if you have a minimum of £100,000 in your pension pot at retirement – some advisers even say a minimum of £250,000. If you have not taken your pension fund in full before you die, then you can already pass this on to your beneficiaries if it is income drawdown, but the fund would face a tax charge of 55% – something that will also be removed from April 6. While the benefits of the pension reforms are clear, there are some considerable downsides to take into account too, such as the danger that retirees will see their pension funds expire before they do. Also, if you take your entire pension in one go, you could put your income for the year into a higher tax bracket, meaning you will lose more of your fund in tax than you might expect. Knowing how to handle your pension savings effectively to generate an income for retirement is going to be tough for many pensioners without taking some form of financial advice. It is already clear that investors fail to engage with their pension planning in as much detail as they should. 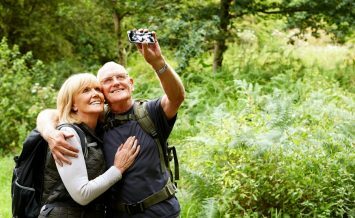 In fact, just over half of those aged 55-64 had reviewed their retirement plans in the past four years, even though they are on the cusp of retirement according to research from Baring Asset Management, with only 18% of that age group ‘very aware’ of the risk involved in their portfolio. As with any financial product, you should take independent financial advice if you are in any doubt about your position. I have worked full and part time since l left school at 15years old. I was never encouraged to have a pension because back then a woman was not considered worth it. I did many menial jobs to work around bringing up my four children, and on the whole the boys have turned out well rounded lads. They all work and l am very proud of how they have done. Now reaching retirement age, myself and my husband have carried on working as my pension is a joke, he has got his state and small private pension but my state pension is not enough to live on by itself. This worries me as if something happened to him, we are both getting older, l can't get a clear idea of benefits l may be able to receive? Is anyone else in the same boat, l would like to hear! The welfare state is well whittled down year on year and benefits getting more and more difficult to get for the most trivial of reasons, even with a full NI record history. (Institute of Fiscal Studies says this is about £500 per month- 2014) is deemed too much money. Council tax benefit got cut down from £16,000 savings to £6,000 savings to get. Can you inherit your husband's private pension? Is your state pension the 60 per cent housewife's state pension from your husband's NI contribution history? You are lucky, as this is lost to new claimants who retire next year. As is inheriting state pension if none of your own as your husband's married widow. Pension Credit (savings) ends on and from 6 April 2016. Ask Age UK what is left for the over 65s in the way of benefit. There are charitable over 60s lunch clubs for free meals. Use libraries to keep warm during the day, before they are all shut down by the cuts. The top up to a part basic state pension called a Category D pension is not paid from 2016 for someone turning 80 next year. This change to the pension regulations is the most foolish change any government has ever made. Looking to boost your funds now?